There's a new kind of therapy cropping up around the country and it's all the rage. For anyone feeling a bit stressed or like they have a case of the winter blues, now there’s a new way to vent frustration. Rage Rooms, which have been popular in Europe, have opened in several U.S. states, including Texas, Maryland and New York. 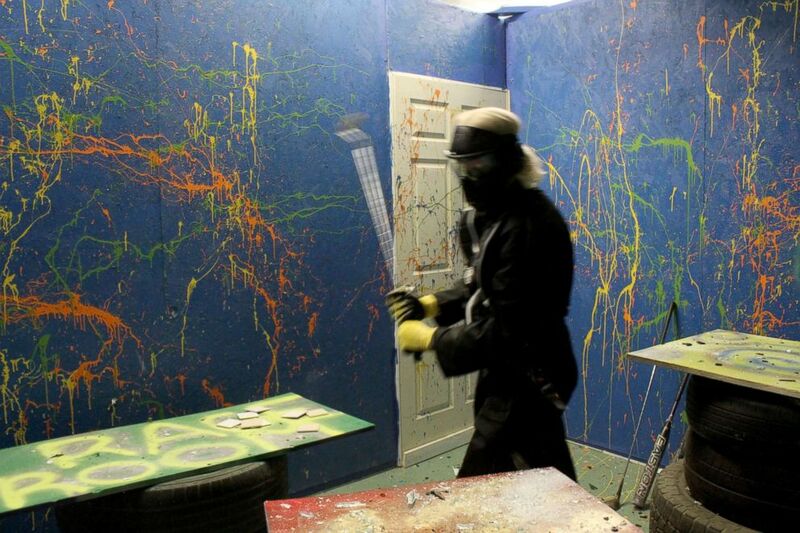 Participants take part in a rage room to release tension and stress. 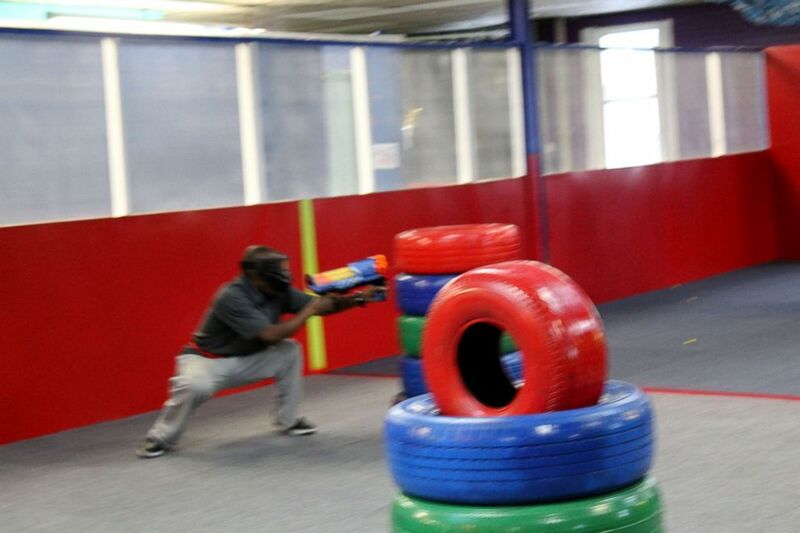 "We’ve had people come in who are having a stressful day and by the time they left they were laughing," said Karrie Maloney, co-owner with her husband Scott of Healthy Expressions Rage Room, which opened in Duluth, Minnesota, three weeks ago. "I have had people tell me, 'I just needed this, I feel so much better,'" Karrie Maloney told ABC News. Though it may not seem like Duluth would be a stressful place to live, so far the turnout has been positive. "This is a great area, but there’s not a lot of indoor activities, especially in the winter, so we wanted to create another option," Scott Maloney told ABC News. 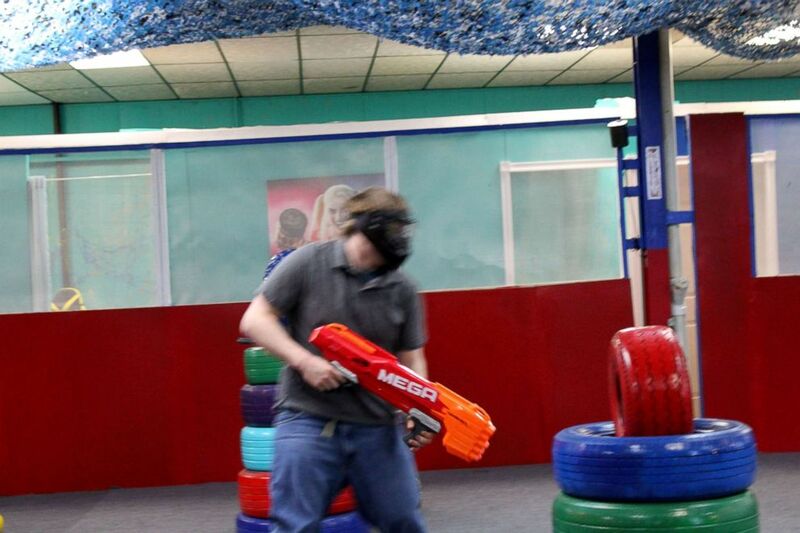 The Rage Room includes two smash rooms, two virtual reality rooms and an area for nerf and dodge ball. One of the customers, James Ogston, has already visited the rage room twice since it opened. "I’m hooked," Ogston told ABC News, "I destroyed everything in sight." "I felt great after I left, really at peace," he added. And if one trip isn’t enough, the owners said it might be even better to bring a friend. So far, they said the most popular package is called "joint effort," which caters to couples. "It’s a fun date night," the Maloneys said. But it’s not always fun and games, some people bring in photos of their exes, wedding china and more. "We just wanted to create something different where people could have fun and express themselves," Karrie Maloney said. "As long as they leave smiling, it’s a success."